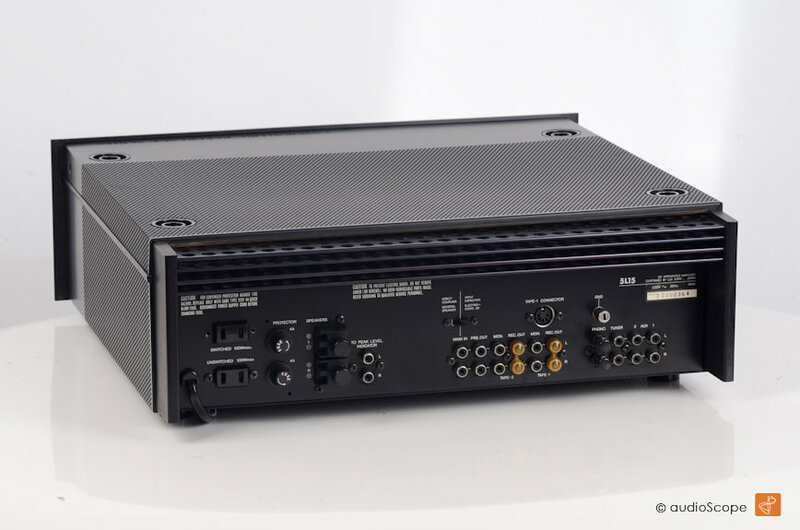 Luxman 5L15 Laboratory Series for sale. 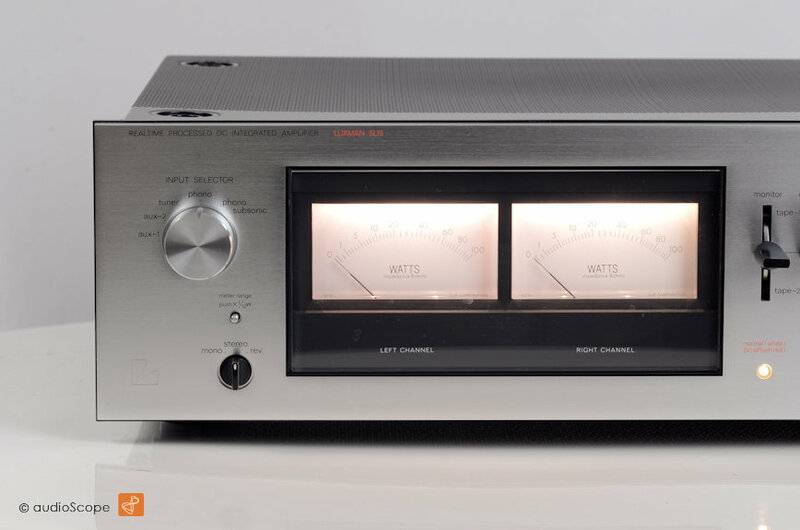 Luxman 5L15 Laboratory Series, perfect condition, as new. X-rare. 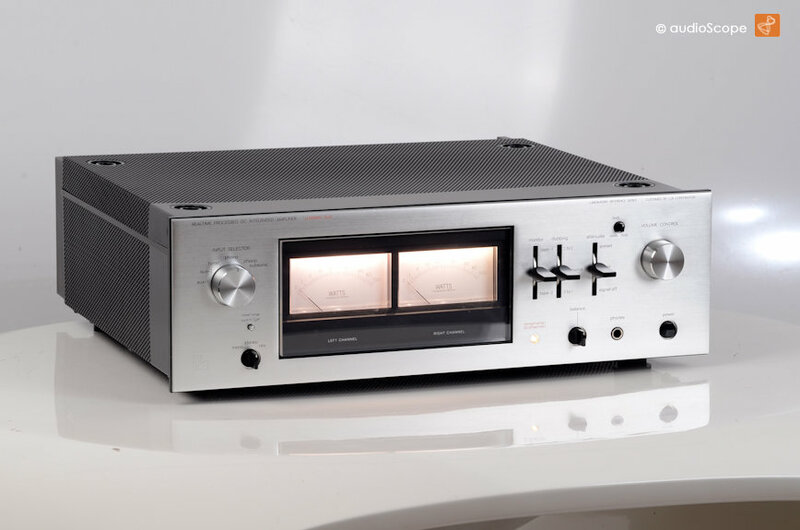 The unit comes from the italian Luxman importer. it spent it´s life in the complete Laboratory Rack. inside and outside like new. 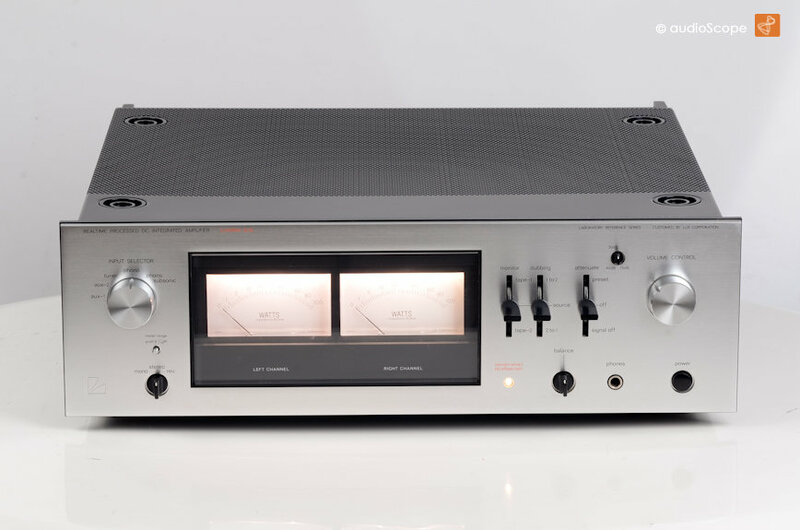 The most elegant integrated amp, side by side with the AU-20000. 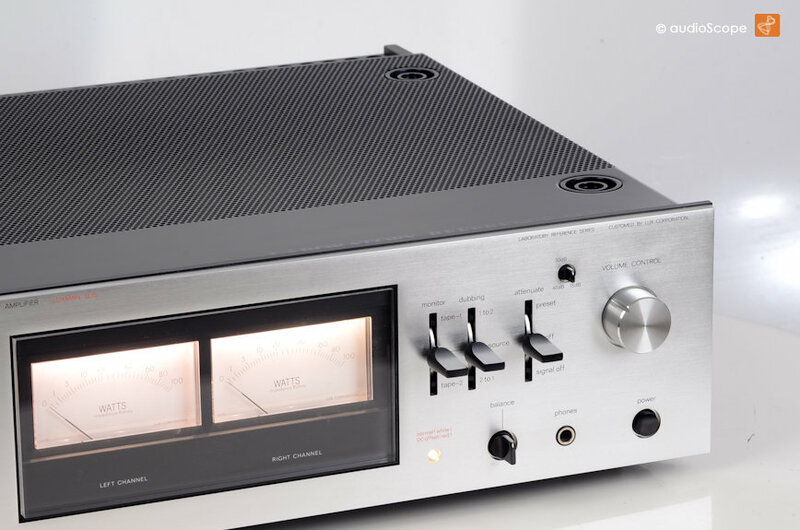 A dream Amp in dream condition. One owner. Completely untouched and all original.